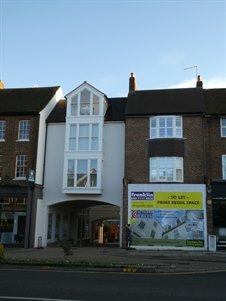 Cattaneo Commercial are pleased to announce the letting of 7 High Street, Esher, a prime retail unit comprising 1,120 sq ft. The shop is to provide a second salon for the well established Mayfair based 'Hare and Bone' (a Sam Burnett salon). If you have a requirement for retail premises or are considering a disposal, please do not hesitate to contact either David Keates or Adam Soliman on 020 8546 2166.